Eat a banana against racism! Express solidarity with Dani Alves! 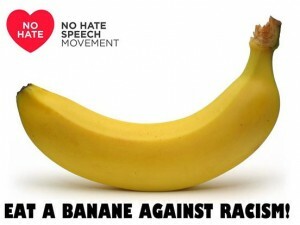 Eat a banana against racism now! Take a selfie and upload it to the No Hate Speech Movement website: http://www.nohatespeechmovement.org/join-the-movement. Every year, Pro Igual´s shadow report on hate crimes in Spain focuses on specific aspects of this phenomenon. The theme for the 2013 report, submitted to the OSCE-ODIHR, has been remedies for victims. 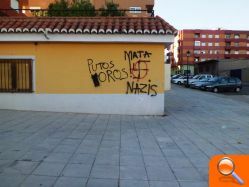 The backdrop for hate crimes in Spain is severe economic crisis accompanied by the continuing rise in xenophobia and violent extremism of neo-Nazi groups. Yet remedies available to victims of alleged hate crimes are less than adequate, which explains why the reporting of hate crimes is extremely low, as compared to informal estimates of hate-motivated incidents. 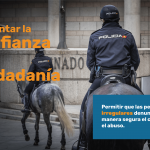 Through combination of media monitoring and field work, the Pro Igual shadow report provides an overview of high profile hate crimes reported across Spain in the course of 2013 and highlights some of good practices reported or launched in 2013. 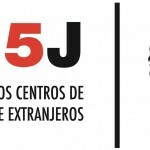 Although Pro Igual´s focus is on xenophobia and racism, hate crimes based on other bias motivation (such as homophobia, disability or political orientation) have also been recorded. Introduce an electronic hate crimes reporting system – similar to the one for reporting terrorism, money-laundering and other crimes. Introduce and widely publicize a hate crimes hotline – similar to the one for reporting gender violence or terrorism. Under no circumstances penalize victims, even those in an irregular administrative situation, who come to report hate crimes. Invite OSCE training for the Spanish police on prosecuting hate crimes and assisting victims. Launch OSCE-wide online reporting system for hate crimes victims and witnesses to report such incidents. Encourage OSCE Member States to seek training for the police on prosecuting hate crimes and assisting victims. The full report in English is available here. 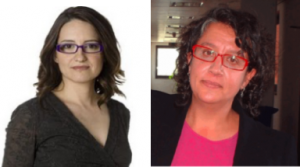 Pro Igual is proud to announce that our Vice-President and Co-Founder, Dr. Daria Terradez, along with a member of the Valencian Parliament, Monica Oltra, and a law professor at the Valencian University, Enric Bataller, will be speaking on Social Rights in Europe, this coming Friday, April 11, at 20:00, at Castell de Betera. 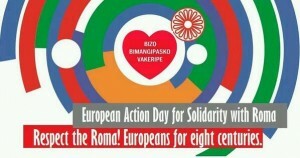 8th April is International Romani Day. #Nohatespeech movement in which Pro Igual participates supports Roma Rights. CIDDHH Pro Igual es Asociación sin ánimo de lucro registrada en el Ministerio del Interior con el nº 595496.